Magnus directs the strategic market development of the BMW i and iPerformance brands in the US by developing innovative strategies that drive product, services and brand development and ultimately positions BMW Group as the leader in the Electromobility field in the market. He leads all the day-to-day activities for the BMW i and iPerformance team including Operations, Infrastructure, Services, and drive alignment with Sales, Engineering and Marketing partners. Educated in both USA and Europe, Magnus has an international perspective that enables him to lead successful and innovative projects for clients worldwide. His approach possesses a personal perspective, while being sensitive to his clients’ brand aesthetics, accounting for the contextual and cultural elements relevant to their markets, history and future. 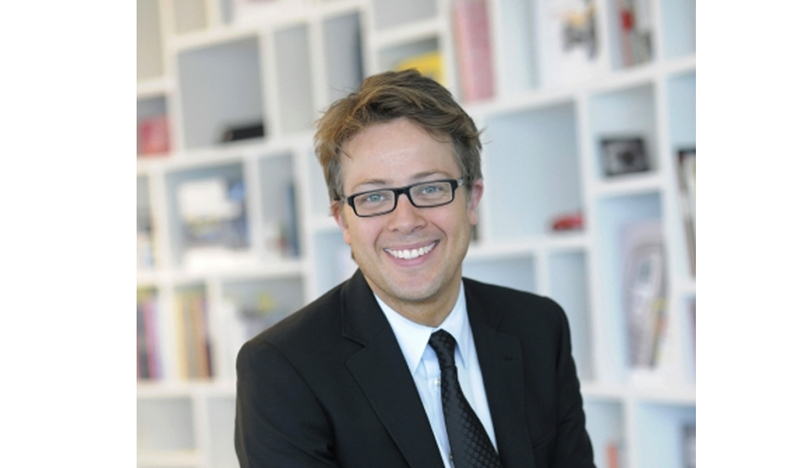 In 2009, Magnus was appointed to Director of the Singapore Design Studio for BMW Group DesignworksUSA where he was responsible for the daily operations of the Singapore Studio including business development, account management and creative direction. While at DesignworksUSA, Magnus applied his versatile background and expertise to develop the strategic skill-set of the Color, Materials and Finish Team and the Transportation Design Team, resulting in numerous innovative, award winning designs for transportation and product development companies like the BMW Group, Embraer, Boeing Business Jets, Airbus, Sennheiser, NeilPryde, HP and Microsoft. Prior to DesignworksUSA, Magnus created commercial aircraft visual brand identities for over 20 airlines worldwide including Air France, Asiana, Scandinavian Airlines, Southwest Airlines, as well as business jet interiors while working at Teague where he was in charge of the creation of architectural and transportation textile collections at AaBe textiles in the Netherlands. He also and helped create internationally recognised commercial architecture while working for NBBJ Architects in the United States.